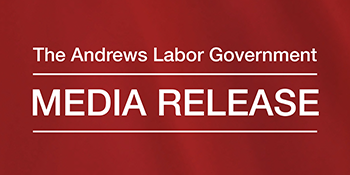 The Andrews Labor Government is investing in 15 ground-breaking projects that will give patients across Victoria better access to higher quality health care, sooner and closer to home. Patients in Melbourne’s West will get the surgery they need sooner, with Australia’s largest ever one-off investment to tackle elective surgery waiting lists in the 2016-17 Victorian Budget. The new $200 million Joan Kirner Women’s and Children’s Hospital is one step closer to completion, with the appointment of a managing contractor to build the new hospital announced today. 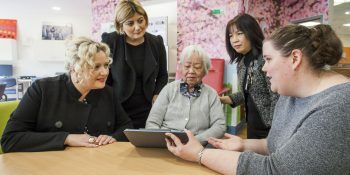 Twenty hospitals across Victoria will share in $35 million worth of funding to replace ageing lifesaving medical equipment with the latest state-of-the art models, thanks to the Andrews Labor Government. Sunshine Hospital will benefit from additional safety measures to reduce and prevent violence, under the first round of the Andrews Labor Government’s $20 million Health Service Violence Prevention Fund. Victoria’s public health services were last night celebrated at a gala awards ceremony at the Melbourne Cricket Ground. Western Health volunteer Milan Gluhak has received an Outstanding Achievement Award for his work supporting dementia patients at Sunshine Hospital.